Skydiving represents yet another way to enjoy Moab, Utah's incomparable desert country. 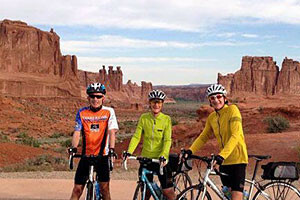 Besides experiencing a Grade-A gonzo-rush from the jump, it also allows you to witness Arches and Canyonlands National Parks and the La Sal Mountains from a rare, cloud-like perspective. Training for new BASE jumpers and tours for experienced BASE jumpers. 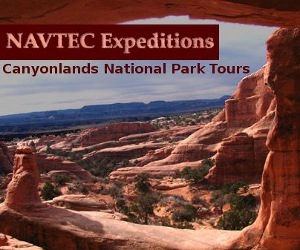 Offering tandem dives March-November, rates from $199, all dives leaving from Canyonlands Field just 16 miles north of Moab. Moab skydiving flights originate from Canyonlands Field (Moab's airport), located 16 miles north of town off of Route 191. Beginners receive extensive instructions before being whisked into the desert sky and tandem jumping from 10,000 feet. Freefalling at speeds of 120 miles per hour is followed by a slow parachute descent that generally lasts from five to nine minutes. 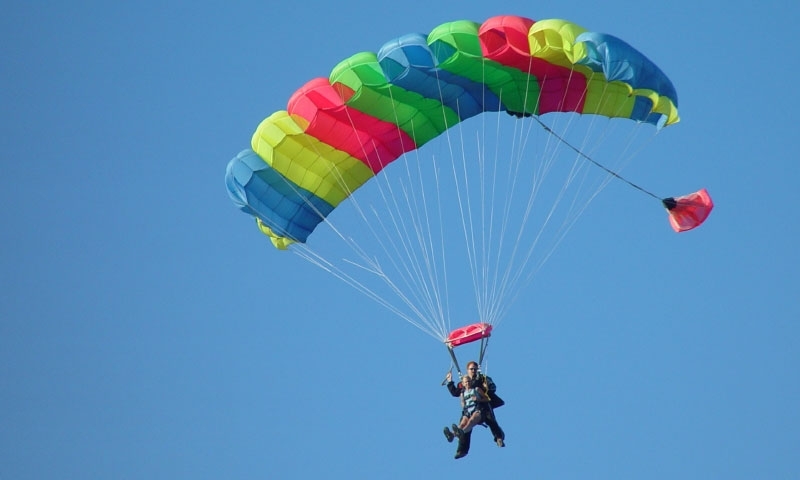 Moab's skydiving season generally lasts from April through November. All dives are weather permitting. To guarantee yourself of a dive while visiting you should consider reserving a slot at least two or three days in advance.